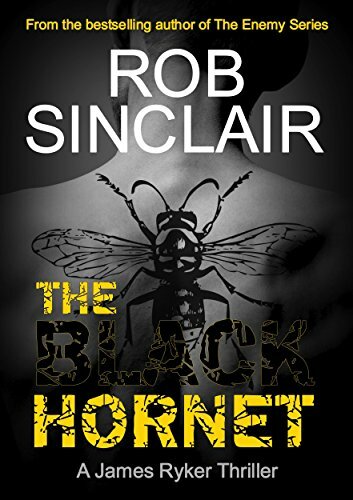 Black Hornet is the next instalment for Ryker AKA Carl Logan, and continues on immediately from the previous book Red Cobra. If you haven’t read The Red Cobra I would suggest starting there first to help you understand this book. In this book we are reminded of what happened at the end of Red Cobra and see Ryker returning home to his partner Lisa, who for some reason isn’t there. Ryker is concerned and after some investigation work that we know Ryker has the resources to hand to do, are transported to Mexico six months later where Ryker is intent on finding Lisa. However, on arrival in Mexico, not all works out as planned and we end up seeing Ryker captured and sent to prison. The prison as you can imagine is not pleasant and is logically run by one man, who is part of the Mexican Cartel and known as the Black Hornet. The parts set in the prison I found to be a bit of an uncomfortable read. However, if you have read the previous books by Rob Sinclair then you know that there is always a reason why these scenes are written as they are, and I always think that if they are uncomfortable for a reader to read then the author is doing his job. We are given further insights into the JIA and introduced to two new characters who each want to help Ryker but of course nothing is as easy as it sounds. However, as you can expect nothing else matters to Ryker but finding Lisa and he will stop at nothing to ensure he does just that. 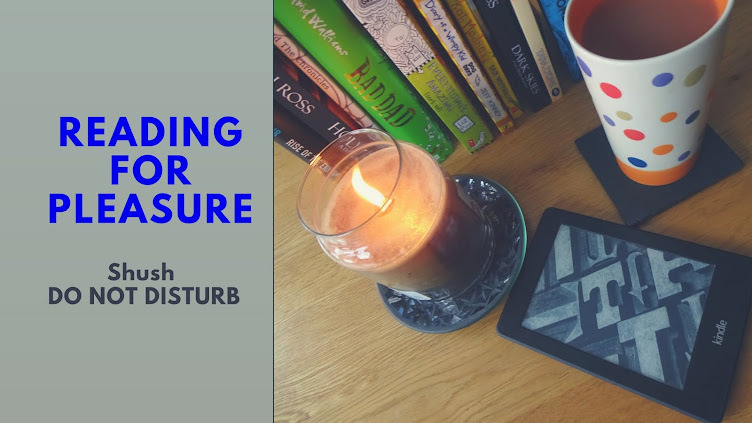 We are treated to the fast-paced chapters, each one wanting you to turn the pages quicker to find out what is going to happen. You are given snippets that leave you wanting to know more and have you saying just one more chapter time and time again. Rob’s books are another of my go to books and I am always keeping an eye out for the next release so I can pre-order in readiness. 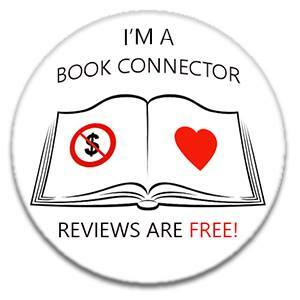 I even go to great lengths to recommend these books to family and friends and have even made sure that my husband downloads on to his kindle and reads.